Fifteen years. Fifteen years! She got one of your kids, got you for -- wait, no. That's how long it's been since we've seen a new Baldur's Gate game. The Enhanced Editions have been kind enough to grace our presence recently, giving us a strong reason to revisit the series, but there's never really been a big draw to playing those editions over the modded originals. The life of a hero is never dull. 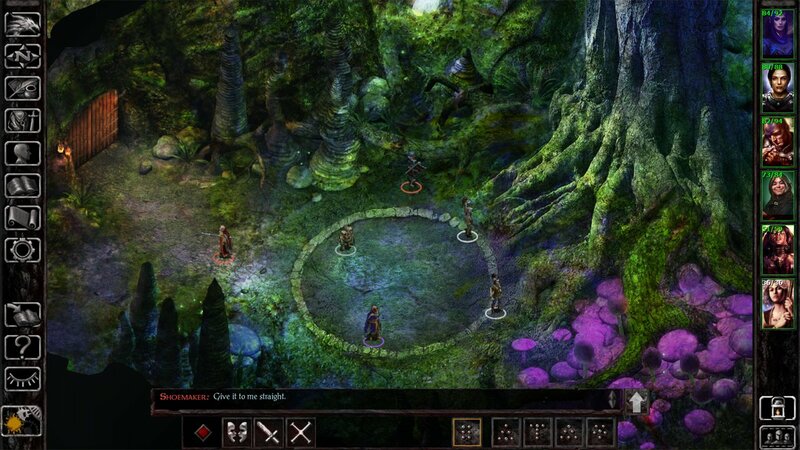 Siege of Dragonspear fills the gap between Baldur's Gate and its sequel, Shadows of Amn. A new threat has entered the realm, this time in the form of a crusade led by Caelar Argent, the Shining Lady. The character herself is easily one of the biggest draws of the writing. From the very first conversation with her I was hooked -- I wanted to meet up with her again, just to talk more! She never came off as easy to hate for me, except for the fact that she tried to kill me very early on. Otherwise, she's almost...relateable, which makes this villain much more dynamic than I was expecting. The game starts the party off at level seven, which is wonderful. It's a great compromise between starting with nothing, which makes no sense given the context, and beginning as overpowered, which would make progress feel worthless. After creating a character, you'll quickly wrap up some loose ends with Sarevok's cronies, and then the true adventure begins. 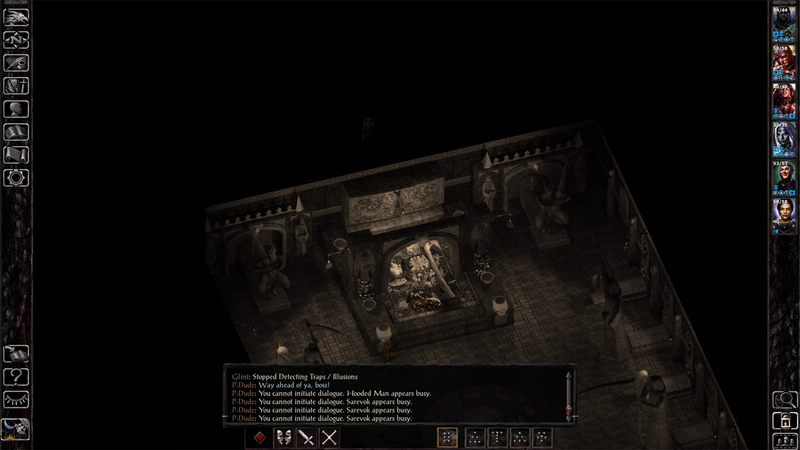 It's also possible to import a character from the first Enhanced Edition,, and the final save can be imported into Baldur's Gate 2: Enhanced Edition. The writing of the classic characters is on par with what fans should expect, for the most part. I genuinely enjoyed hanging around old friends like Minsc again. It certainly helps that many of the same voice actors from almost twenty years ago have come back to reprise their original roles. While I'm sure plenty of people out there could imitate Minsc or Imoen's voices, there's nothing quite like the real thing. Unless you're Jaheira, whose voice actress does not return, in which case it seems as if you don't have much to say at all. I can't say I'm a fan of Safana's reworked personality, but since it's easy enough to simply not use her, I didn't lost any sleep over it. Then there's Mizhena. Somehow, this incredibly minor character has become the most well known in the entire game. She's a non-playable trans character that travels with the player's troop and offers up potions when asked. I had already interacted with this character before the Internet hub-bub, and my first reaction was "alright then" and I proceeded to never think anything of it, and I still don't. So there's that. The new playable characters are a bit of a mixed bag, though I'd venture a guess to say that depends on what type of characters you prefer. I thought Corwin was all-around boring, but always kept Glint hanging around. I'm going to guess that most people don't like him, but I enjoy his sarcastic "can we stop now" mentality about things. Actually, the game as a whole is quite sassy, perhaps a little too much. I normally like to play my character as a wise-cracking lovebug who doesn't take any guff from anyone. That being said, the amount of wise-cracks available in the dialogue options is a little absurd, even for my tastes. Still, there's nothing forcing me to pick them (I still did). What did strike me as odd was how convenient it was meeting up with EVERYONE again. Walking through the woods, I didn't expect Rasaad to be standing around and simply...waiting. Oh, Edwin! Fancy meeting you in the same exact place I happen to be. 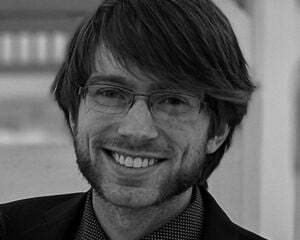 The speed at which the old gang is introduced was far too rapid and felt incredibly forced. I think I would have rather had them all traveling in a wagon together on their way home from a bar when a bump knocked Boo out of the wagon and so everyone, with a sincere love for Boo, jumps out to save him and oh at the same time they bump into my character. At least this way, it all happens at once. 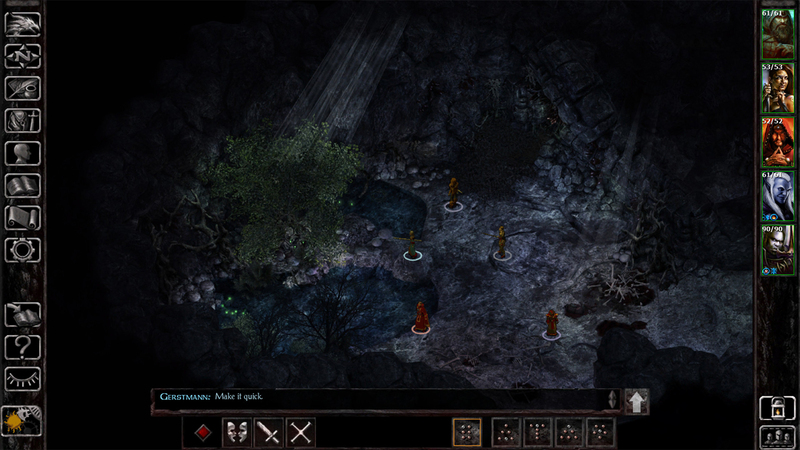 Gameplay is classic Baldur's Gate, which is a mixed bag at this point. I still find it impossible to click on something I want, especially when trying to loot something. Often I feel as if there's about two pixels of leeway when finding the one spot on the dead body that I need to click on to loot it. I'd zoom in, but everything looks awful when up close and it hardly helps. The UI continues to baffle me, because there are countless better ways to display the same information. I've also had some strange bugs occur. Once, I was able to walk through anything and everything on a map, even being able to walk out into the black abyss. Luckily I had an auto-save from right before, since it was in a scripted scene, so I never lost any progress. I've also seen NPC characters completely disappear, seemingly never to return. It's never broken my game or impeded progress, but it sure is jarring. A great addition comes in the way of difficulty. A new "Story Mode" is available, which makes the combat pretty mindless since characters can't die. You could have a group of mages and bruteforce your way through any interaction with just physical auto-attacks. It's a nice addition, even if no one ends up using it. I did encounter quite the interesting bug while testing it out though -- one of my party members died. Well, okay then, that sort of defeated the purpose. I'll assume it was a bug, since the description of the mode specifically mentions that it should not happen. The polar opposite, a "Legacy of Bhaal" difficulty, is also available, but screw that! I don't love the thrill of combat that much. There's a ton of content here, though it's much more linear than what Baldur's Gate fans are used to. Don't take this, however, as a downside. Personally, I enjoyed the structure. There are still areas to explore and plenty of secrets to find, but the core plot has a stricter path. It makes sense, since they have a definitive starting and ending point, and allowed for some tighter writing overall. Plus, if you want some more open story lines, you can always enjoy the originals! Chances are, if you're curious about Siege of Dragonspear, there is one question you need answered: how is the writing? The short answer is that it is good. There are some high points and certainly some low points, but overall it's just fine. If you are going to spend your days analyzing and cross-referencing it then you will likely find more things to hate than me. But as a long-time fan who has fond memories of spending afternoons with the spiral-bound manual of Baldur's Gate 2, it's an enjoyable romp.